The EICAR Legal Advisory Board was founded upon the increasing role of legal issues in the context of information technology. Legislation does have an important impact on information security. It is crucial for the interaction between technology, organization and psychology that legislation is well understood and clearly transferred within the business workflow as well as the development lifecycle. The purpose of the EICAR Legal Advisory Board is to contribute to a better understanding of the problems involved in mastering information technology and their impacts on criminality and to propose elements of solution for individuals, organisations and society as a whole. 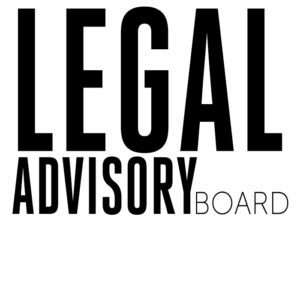 The Legal Advisory Board will react on latest issues in terms of IT law that do either have an impact on the society as a whole or on the IT security industry and its protagonists. The Board will not provide legal counsel but will develop neutral and factual statements, position papers or comments. 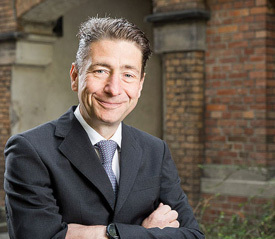 There is a team of experts representing the EICAR Legal Advisory Board that will be lead by Prof. Dr. Nikolaus Forgo.